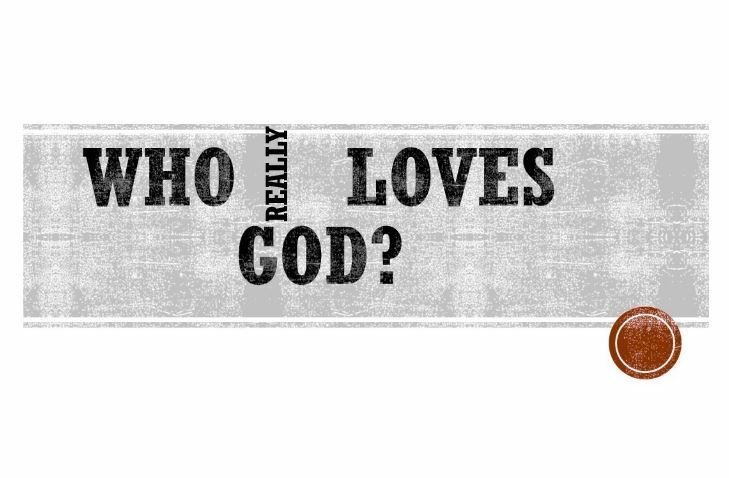 Ask any Christian: “Do you love God?” The obvious answer will be: “Yes!” But what does it REALLY mean to ‘love’ God? Is it by attending church regularly? Giving offerings? Or going to missions? James 1:12 will answer that for us today. Previous You’re Still a Baby Christian?